/ Get A NEW IPOD NANO from Scranton MMA! Get A NEW IPOD NANO from Scranton MMA! Between December 1st and December 15th every time you refer a new member to a three, six, or twelve month membership at Scranton MMA your are automatically entered to win! It’s that simple! 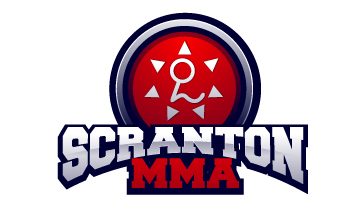 As a member of the Scranton MMA community you are the most powerful resource in spreading the word about this place we all love – and we want to reward you for your efforts! Refer your friends, your family, your classmates, your co-workers, even the guy at the Walmart with the Tapout sticker in his window and you are rewarded with a chance to win this Ipod Nano and Itunes gift card! Contest ends December 15th at 3pm and the winner will be announced on our Facebook page December 15th at 5pm! Good luck everyone!